Who owns the real car??? If you find out who the current owner is could you please let me know. There were two Keaton Batmobiles built for the movies. WB still own both of them, they are in storage. They were leased out to OnStar for 3 million dollars for a three-year tour. Both cars received a new gunmetal gray paint job and made several OnStar commercials. didn't a guy won one from m tv when the batman movie came out in '89. i know, i tried calling in and winning it like 100 million times. but i know thaat in dallas, six flags over texas has a batmobile in a cave for visitors come by. "There were actually 9 cars built for the films. Each with very specific functions. Two shells were sent to England for use on the set of Returns. One of these cars was assembled by the FX team at Pinewood Studios to become the "turntable" car for use in the clown roasting scene. Both of these cars remain in England today. EVERY screen used car is serial numbered in 3 very specific places. Subsequent promotional cars are even numbered with the special "PR" prefix to their number." Yes the MTV contest batmobile was won actually by a Navy man in Virginia Beach, VA. I know this because I have been a native of VA Beach my whole life and remember the contest. I have also actually seen the car and have pictures of it. 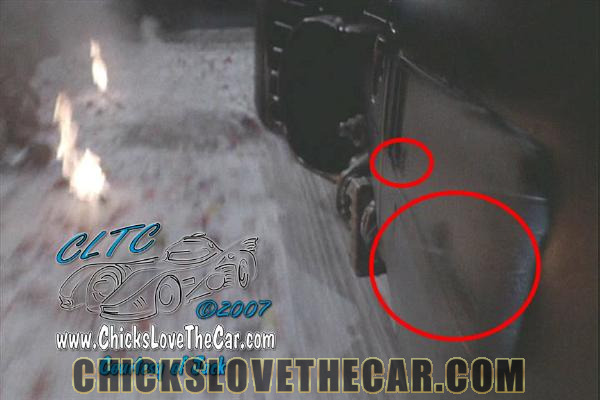 You said the movie cars have serial number plates in 3 specific places. There's a car dealer near me that says he has one of the ones used in the movies. 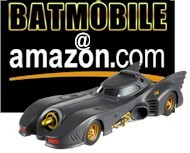 How can I confirm the authenticity of his Batmobile? First off, WB owns both the screen used cars. Anyone claming that they own a screen used car is a liar. Barris has sold several Jay cars claming that they are screen used, with his documentation. He also claims that he build the cars as well, which is totally untrue. 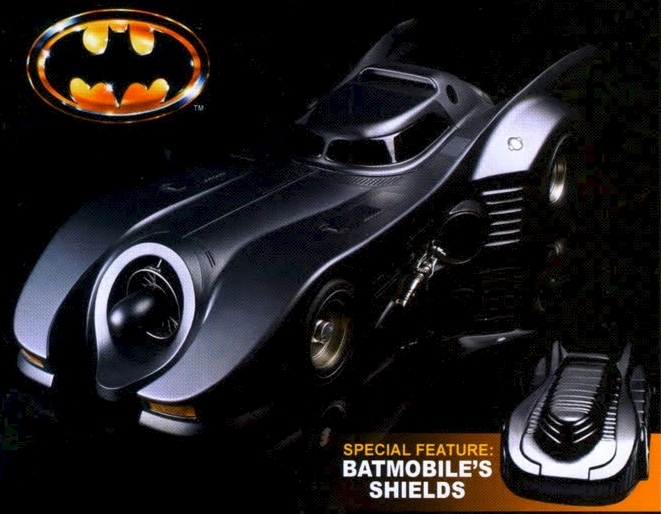 Barris has also sold 66 Batmobile claiming to be real numbered cars, and had gotten in trouble for it in the past. I was at another site and checked out the "requirements' WB has in the paperwork and see what you're saying- they wouldn't let the 'real' ones out without a profit for them. Execution: 0.094. 9 queries. Compression Disabled.